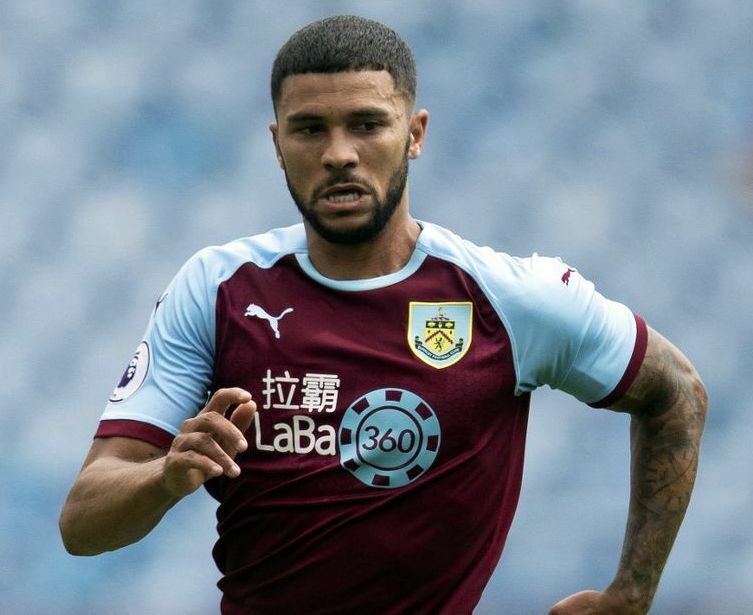 Queens Park Rangers are exploring the possibility of bringing Burnley striker Nahki Wells to Loftus Road on a season-long loan, reports West London Sport. The former Huddersfield Town hitman has fallen down the pecking order at Turf Moor, and a number of Championship sides are said to have shown an interest. QPR are in need of more attacking options after failing to secure any deadline day deals. They will need to bring in fresh faces this month, especially as the club is banned from signing players during the January transfer window. Wells career has stalled somewhat since his Premier League switch, but the 28-year-old enjoyed more success in the Football League scoring 89 goals since his debut in 2011. 45 of those goals came in the Championship and it would be a great signing by QPR, if they could successfully manufacture a deal and fend off rival offers. Meanwhile, talks with Tomer Hemed are also said to have begun with the striker possibly joining on loan. West London Sport had reported Rangers interest emerged on deadline day and a temporary switch looks likely.